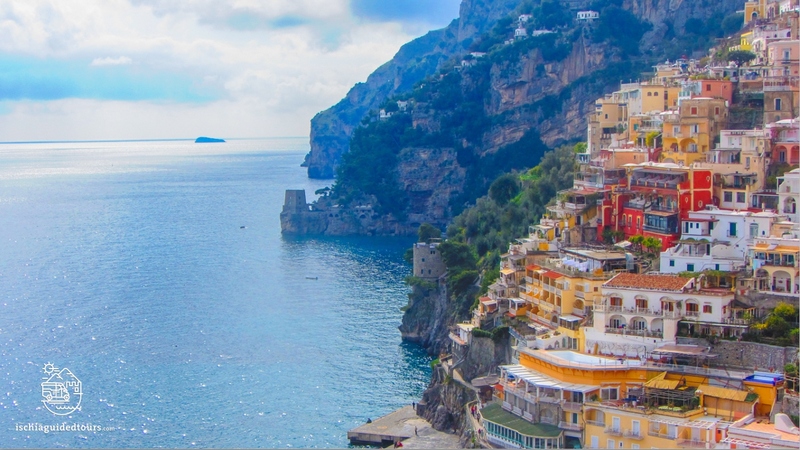 The Amalfi Coast is Italy’s most spectacular coastline that stretches for almost 60 kilometres from the town of Positano to Vietri sul Mare, passing through a number of towns, both at sea level and on hills. The road SS 163, also called “The Blue Ribbon” is suspended between the clear blue sea and the sky on one side and high mountain cliffs on the other, providing a fascinating experience for its breathtaking views and for the thrill of its narrow lanes and sharp bends. 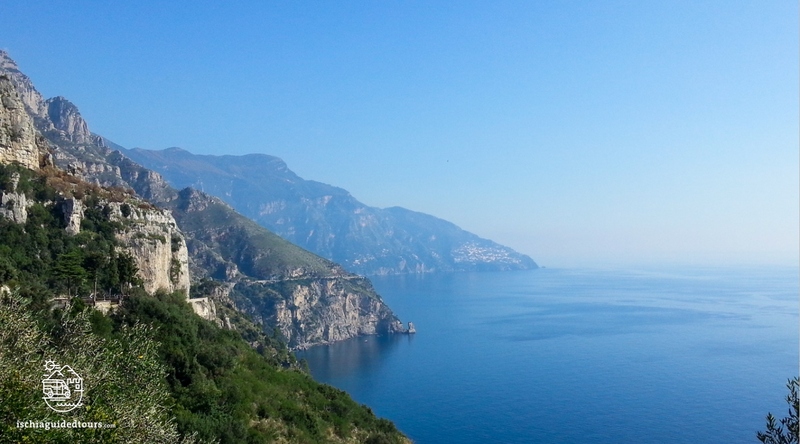 Travelling along the charming Amalfi Coast is beautiful for the eye and uplifting for the soul; every corner offers enchanting scenery, from the upper villages clinging onto the hills to the quiet, picture postcard like ones along the shore, set among the rich Mediterranean setting of lush vegetation, trees and magnificent flowers of all colours. 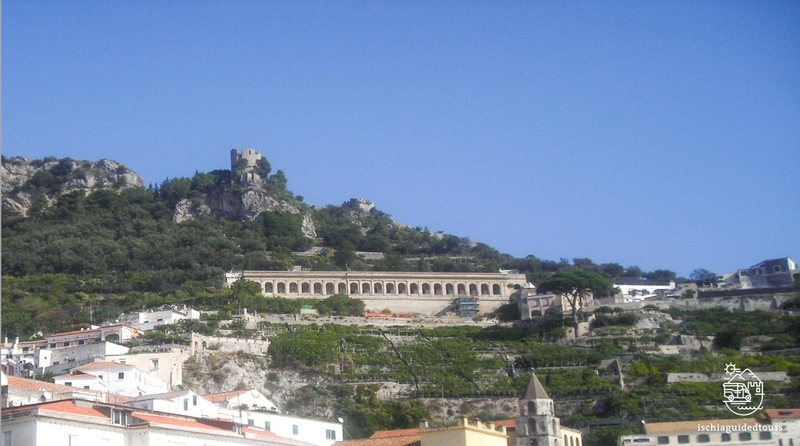 In ancient times, the Amalfi Coast wasn’t as easily accessible as it is today: the main road SS 163 was only built in 1840 and before this time the towns were isolated, enclosed to the north by the Lattari mountains and only connected to each other by narrow paths, mule tracks and steep steps. Exposed on the coastal side, they were constantly ransacked by pirates, a dark period of history which accounts for the presence of the numerous watchtowers built in the wake of attacks by the feared “Saracens”, the Turkish sea raiders. Even the plan of many of the towns on the coast, a labyrinth of intricate systems of narrow streets and steep stairways, of houses built against the slopes on top of each other, was arranged to defend themselves against invaders and to protect the residents from sun and wind. The incredible and arduous system of farming by terracing the mountain slopes, making the most out of every tiny piece of land, charachterizes the area, creating a “garden of infinity”, where the farmers still today produce citrus fruits (most of all lemons), grapes and olives. Today the Amalfi Coast is one of the most popular and visited tourist destinations in the world thanks to its beauty and also thanks to the many artists, such as Richard Wagner, John Steinbeck and Gore Vidal, who have lived here and celebrated the beauty of this place. 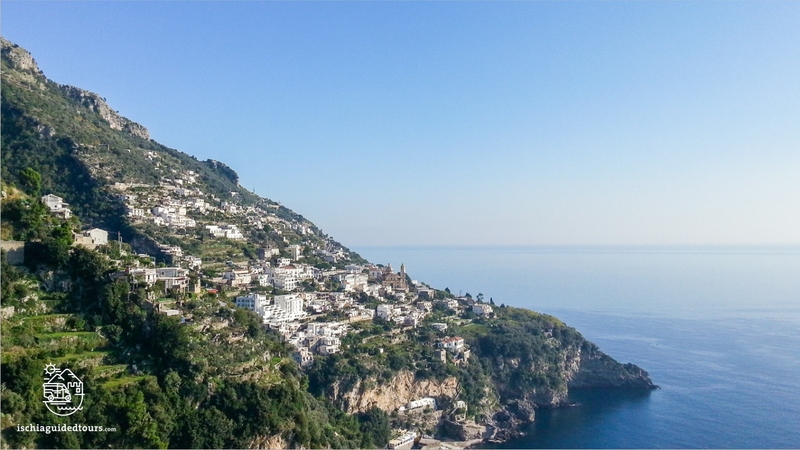 Every town on the Amalfi coast provides a unique charm and distinctive features but the towns of Positano, Amalfi and Ravello are definitely the ones that have made the strongest impact on the tourism industry in recent years. 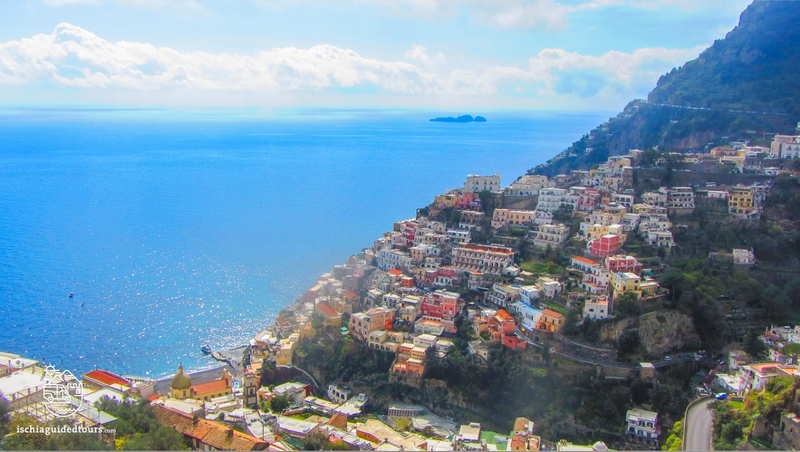 The once fishing village of Positano represents one of the most iconic images of Italy. The town has a unique structure that extends vertically from the hills to the sea in a whirlwind of colours, with hundreds of pastel-painted houses clinging onto the hillside. Taking a stroll down Positano’s narrow alleys, among boutiques, ice cream parlors, ceramic tiles, lemon trees and bouganvillea flowers is a truly enchanting and unforgettable experience and then you reach the beautiful, clear sea that opens out in front of you like a stage, with the Li Galli islands on the horizon. Amalfi has an ancient maritime tradition; in the X century, Amalfi was one of the 4 indipendent Maritime Republics of Italy, together with Pisa, Genoa and Venice, and it played a leading role in sea trade with its advanced navigational skills and naval equipment. Amalfi ruled a vast territory with trade extending as far as Egypt and the Middle East. 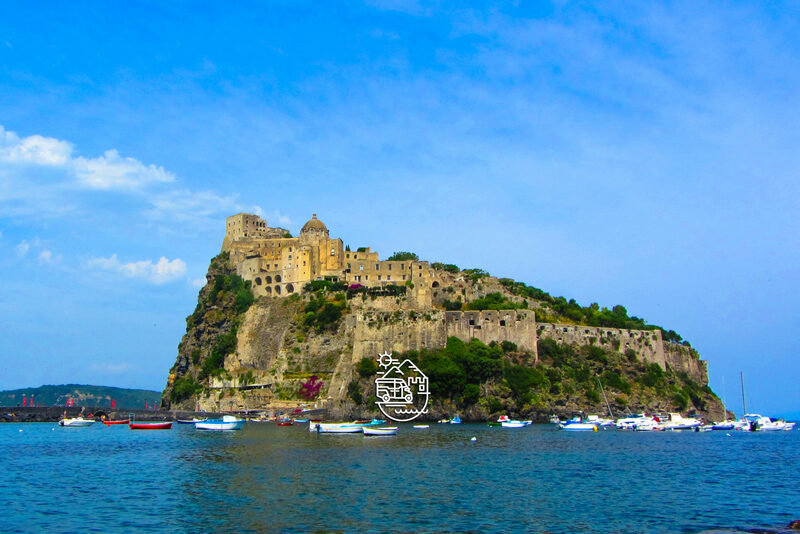 Everything in Amalfi recalls its glorious seafaring history: it is said that Flavio Gioia, who invented the magnetic compass, was born here. And in the civic museum you can find the “Tavole amalfitane”, a book of ancient maritime codes and laws, that governed the Republic and the rest of the Mediterraean up to the XVI century. 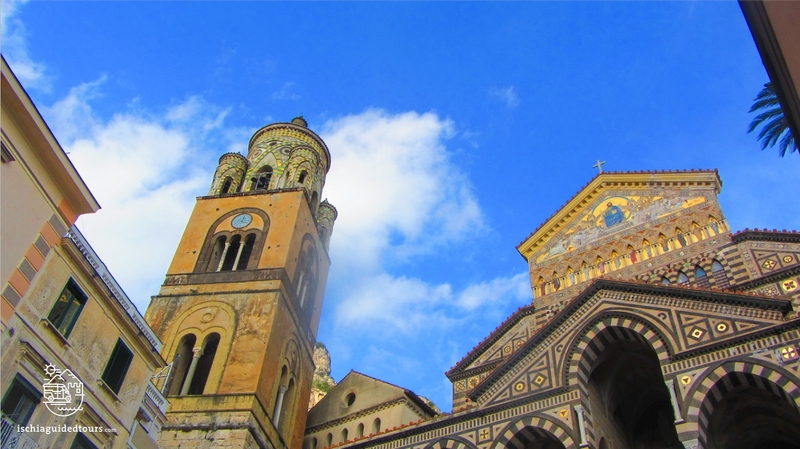 In the heart of Amalfi is the stunning cathedral of Sant’Andrea, one of the finest in southern Italy with an unusual Arab-Norman style that reflects the intense exchanges and the frequent foreign invasions that occurred here. 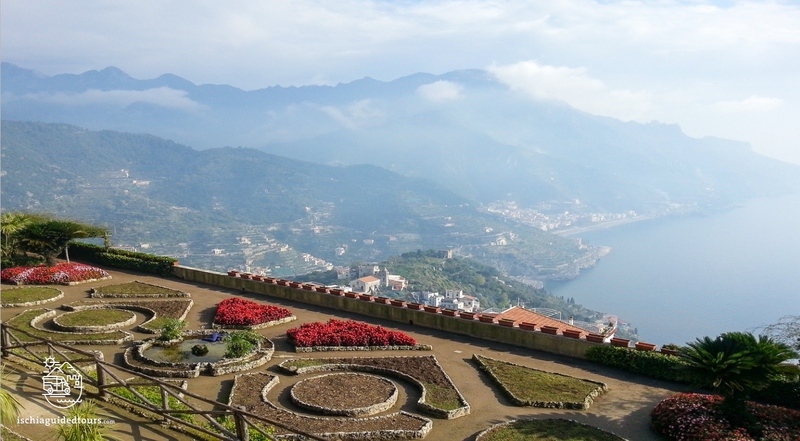 The inland town of Ravello is positioned on a hilltop lookout, 350 metres above sea level, “closer to the sky than the sea”, according to the writer André Gide. The town has a more sophisticated and romantic vibe, compared to the towns on the coast, with its elegant palaces and luxuriant gardens. 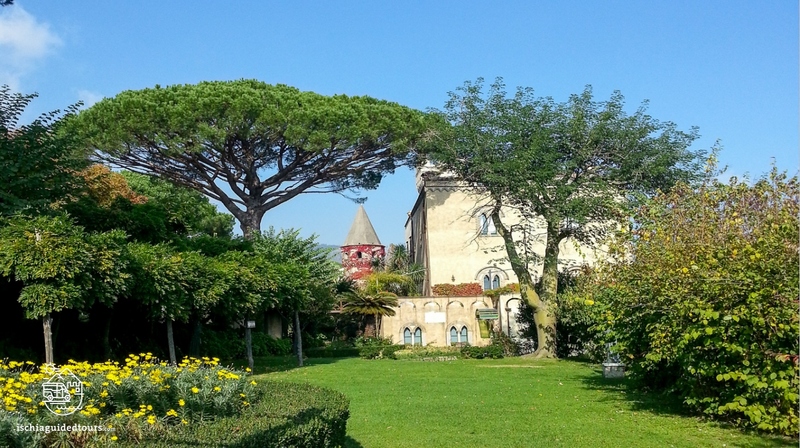 Villa Rufolo and Villa Cimbrone are definitely two of the most important landmarks of this little town, providing breathaking views of the coast from their gardens. 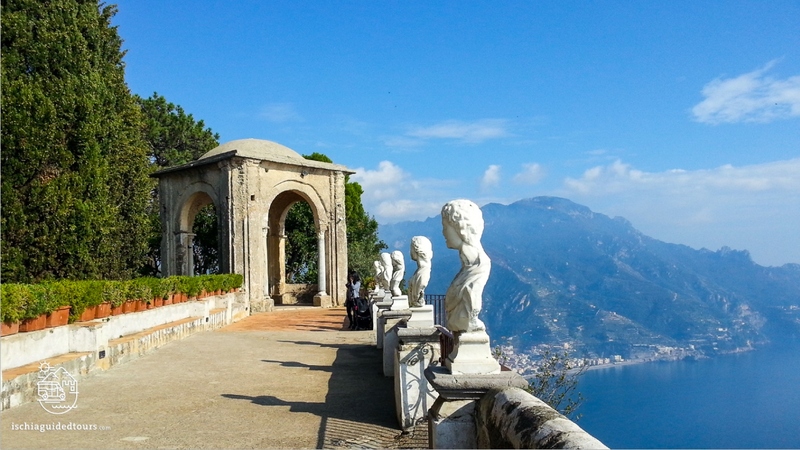 It is in Villa Rufolo that Richard Wagner was inspired to write his opera “Parsifal” while, Villa Cimbrone, with its “terrace of infinity”, provides “the most beautiful view in the world”, according to Ravello’s long-term resident, Gore Vidal. Don’t miss the opportunity to discover this beautiful area, pick one of my tours for a day among spectacular views, art and history. Contact me at info@ischiaguidedtours.com for further information!